A Challenge to Prince of Peace! 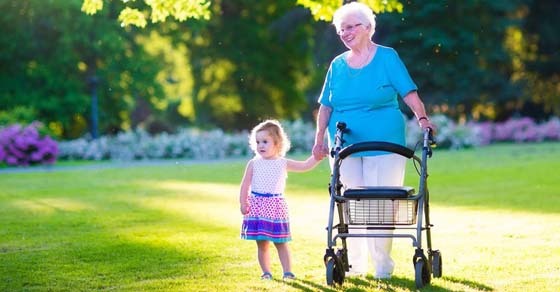 Prince of Peace Center in Farrell approached the UPMC Horizon Community Health Foundation with a grant request to purchase a new van that seated up to seven passengers. UPMC challenged Prince of Peace Center to raise $5,000 and if so, we would match their efforts with a $5,000 matching grant to purchase the van. Prince of Peace was so successful in their fundraising efforts that they raised enough funding to receive the $5,000 matching grant from UPMC and in October 2015, purchased two used vans! The vans are used primarily for two Prince of Peace programs: Family Support Services (HOPE Advocacy Progran and Project RUTH Program) and AWESOME, life skills classes. These programs assist over 75 people a year and 28 families a year! The vans can also be used to pick up and deliver food and donations when needed. UPMC is proud to support the Prince of Peace Center. 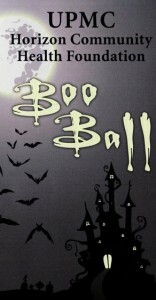 Our annual Boo Ball isn’t just an important fund raiser for the foundation, its fun. 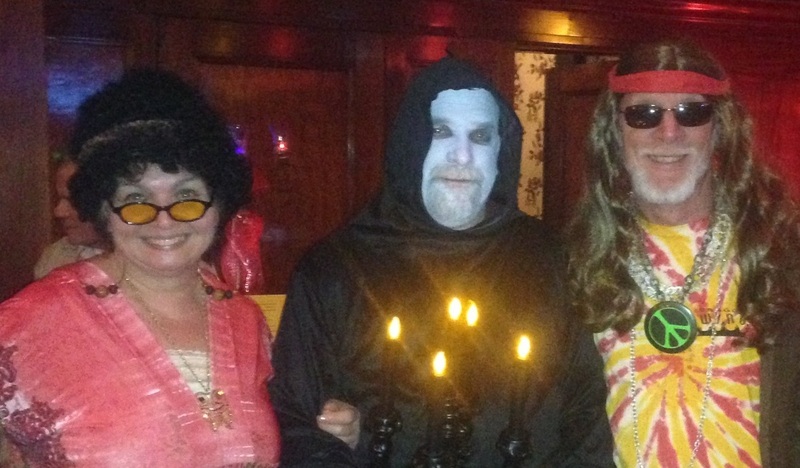 AND it was on Halloween this year! Ghouls and zombies, clowns and hippies danced to the funky sounds of Rudy and the Professionals. Princesses and witches nibbled on hors d’oeuvres while waiting for the chance to have fortunes read by a psychic reader. 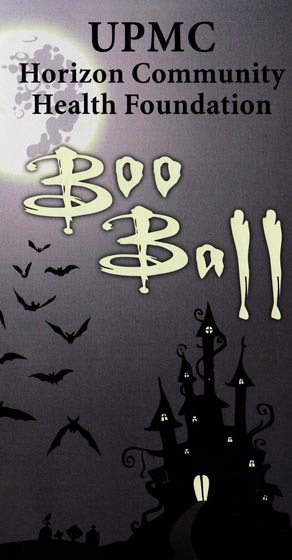 Proceeds from the Boo Ball are used to help fund the Foundation’s signature program, the Medical Equipment Recycling Program (MERP). This program loans medical equipment to those who can’t afford to purchase the equipment they need to function. 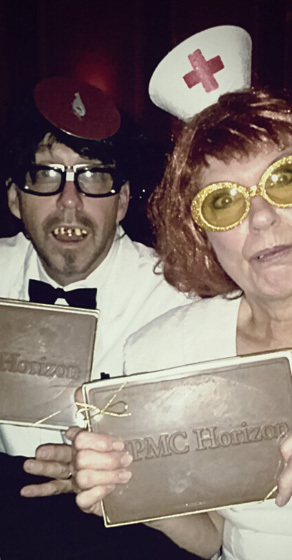 The Boo Ball party ended with a costume contest, the winners receiving massive UPMC Horizon chocolate bars. If you couldn’t be there this year, you won’t want to miss it next year! Thank you to our sponsors and attendees for supporting MERP! The Mercer County N.A.A.C.P awarded MERP the Community Service Award at their Annual Freedom Fund Banquet. 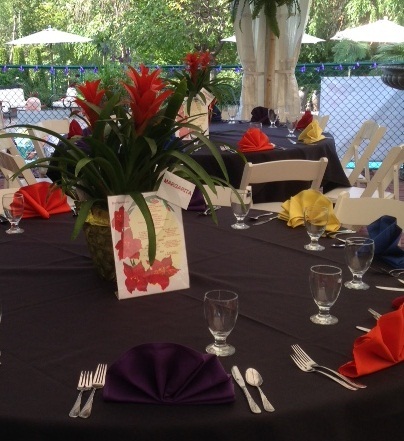 The event was held at the Park Inn on Friday October 2nd. 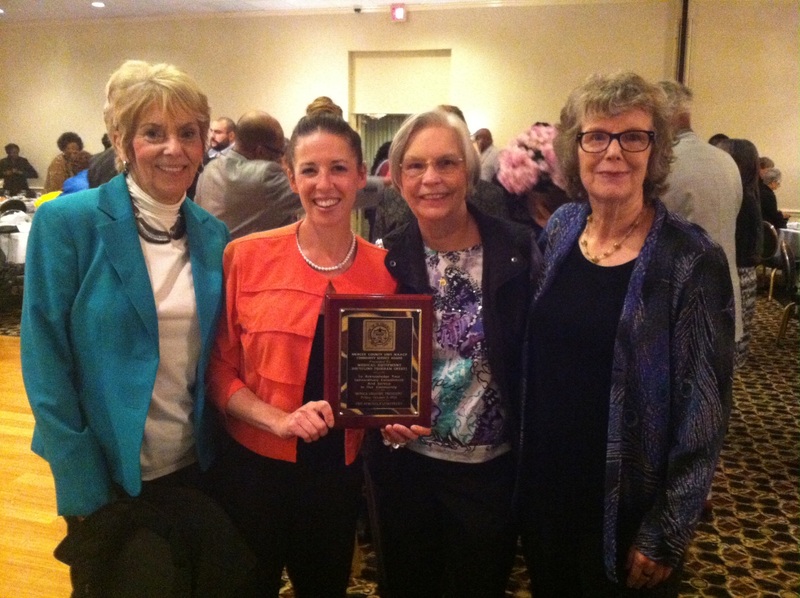 MERP Coordinator, Kateri Linn attended the banquet to receive the award and was accompanied by MERP volunteers, Jeannie Kennedy, Gayle Miller and Maryann Miller. “We are so proud of MERP and all the accomplishments that led to the receipt of this great honor,” said Kateri. MERP loaned equipment to its 10,000th recipient in 2015 and we look forward to continuing to serve Mercer County and the surrounding areas for years to come. Thank you to the N.A.A.C.P for honoring our program and for continuing to support our mission to provide medical equipment to anyone in need in our region. We celebrated our 10,000th recipient with two picnics this fall. Over 200 people came to enjoy lunch provided by UPMC Horizon and to listen to the music of Max Schang on guitar! Three lucky attendees won prizes. Jodi and Tully White, have spent the last 13 years volunteering to fix lift chairs attended the Farrell picnic. “We enjoy volunteering behind the scenes to make MERP a success!” Jodi said. We are grateful to all the staff, volunteers and donors who are to be credited for the success of MERP. September 2015 was a record-breaking year for the UPMC Horizon Community Health Foundation’s Annual Poker Run. 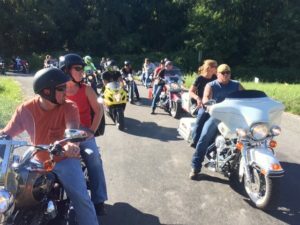 This, the tenth anniversary of the event, saw a registration of 155 riders and generated a whopping $3,300 for the Transportation Fund. This year, the ride was 164 miles and the winner with the best poker hand won $150.00. Because it was the 10th Anniversary, one lucky winner walked away with a great overnight package at the Foxburg Winery and Inn/Allegheny Grill. Thanks to your donations, in December 2014 we loaned medical equipment to our 10,000th person! YOUR equipment and monetary donations continue to help people like Patricia and Jeffrey. Because of YOUR commitment to MERP, we have now assisted over 10,000 people! Thank you! 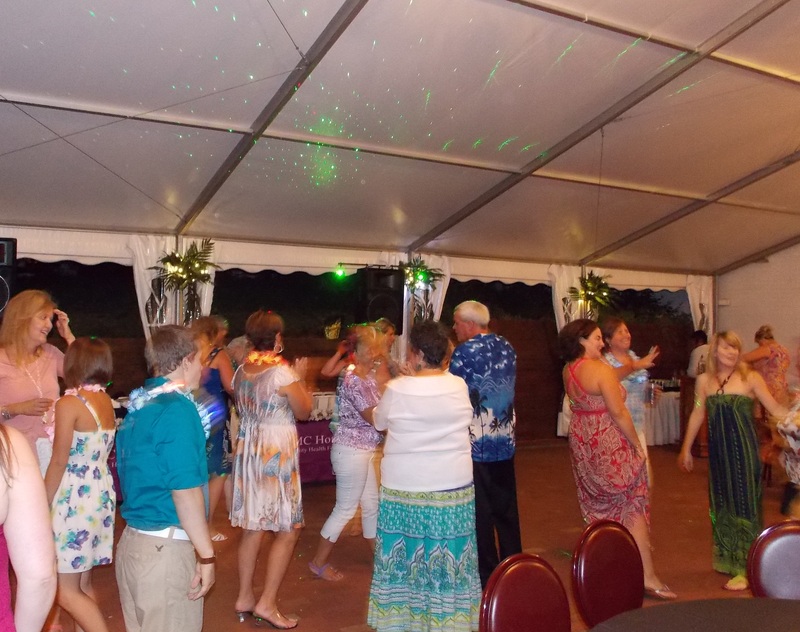 2015 Luau Fundraiser – Feeling Hot, Hot Hot! The August heat didn’t keep our attendees from tearing up the dance floor at our Luau at the Lake fundraiser! 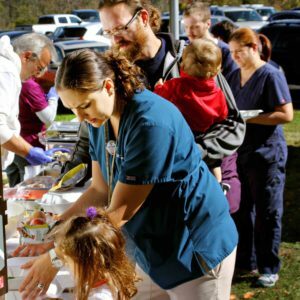 This fundraiser benefits UPMC Horizon Community Health Foundation programs such as our Transportation Program and the AED Program. The Luau featured “Hot-Hot-Hot” music by DJ Freddie Fresh and an island themed buffet dinner by Tara-A Country Inn. 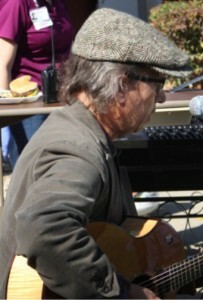 A large basket raffle accompanied by a silent auction helped to boost the fundraising efforts. One lucky winner’s duck swam into the net awarding a 50/50 prize to the “duck owner!” The sidewalk was lined with tiki torches, lit in memory of or in honor of loved ones and a colorful Luau theme made this a cheery and fun event. A big THANK YOU to our sponsors and those who attended the event, making it once again a huge success!